Ever hear the expression, “work smarter, not harder”? It’s possible in the parking industry thanks to big data—but you have to know what data to collect and how to use it. 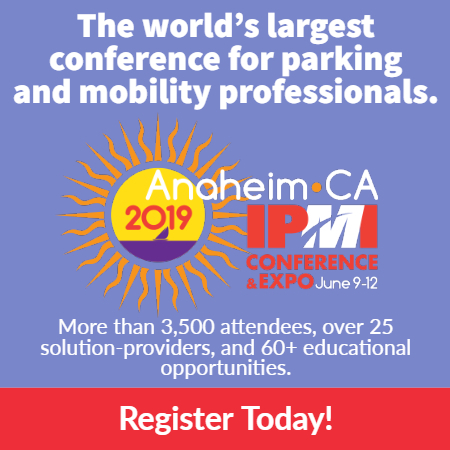 Smart technology offers up smart data, which is a big game-changer for parking operators and managers, helping them optimize space, maximize revenue efficiency, and run leaner, more effective operations. 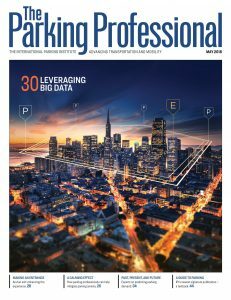 In this month’s issue of The Parking Professional, read about working smarter, not harder, with data and get a glimpse into the future of smart parking. It’s coming your way! Read the whole story here.